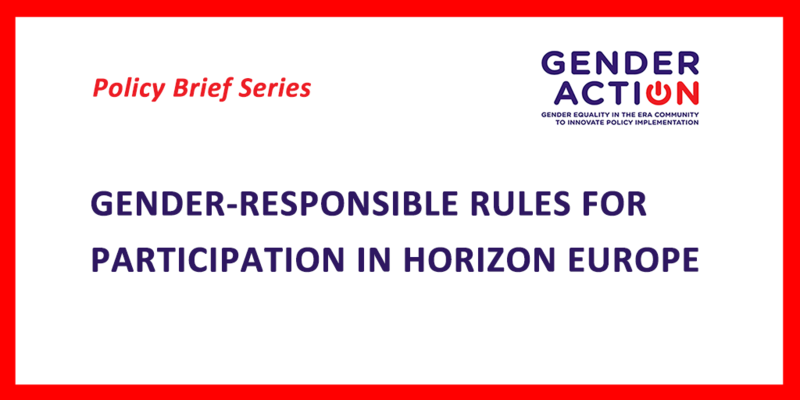 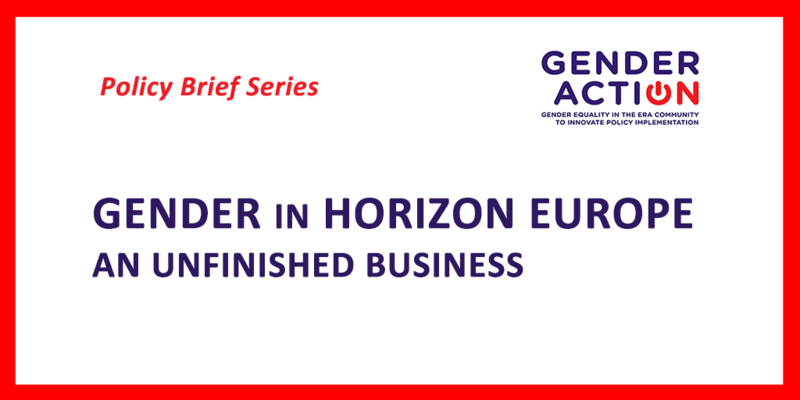 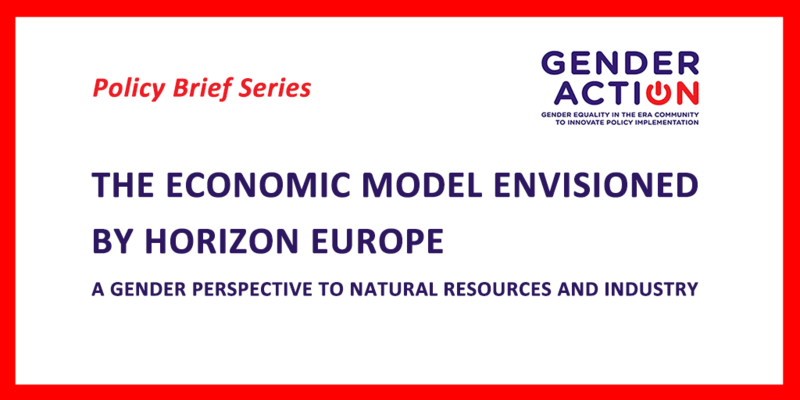 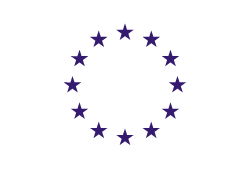 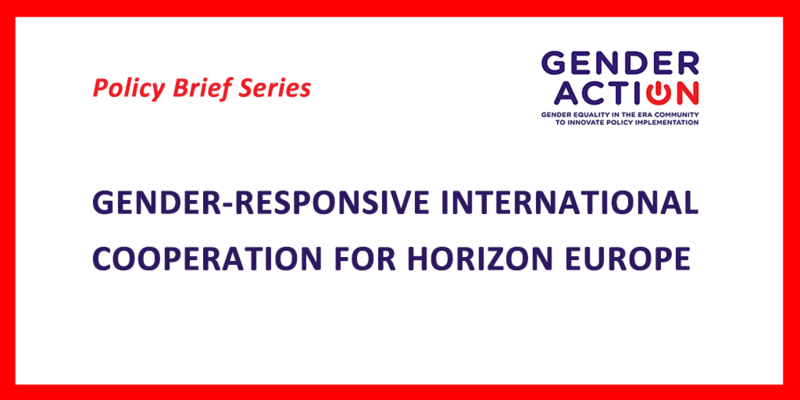 Under GENDERACTION WP5 we are elaborating a Policy Brief Series on Horizon Europe, to bring the key gender issues to the ongoing negotiations. 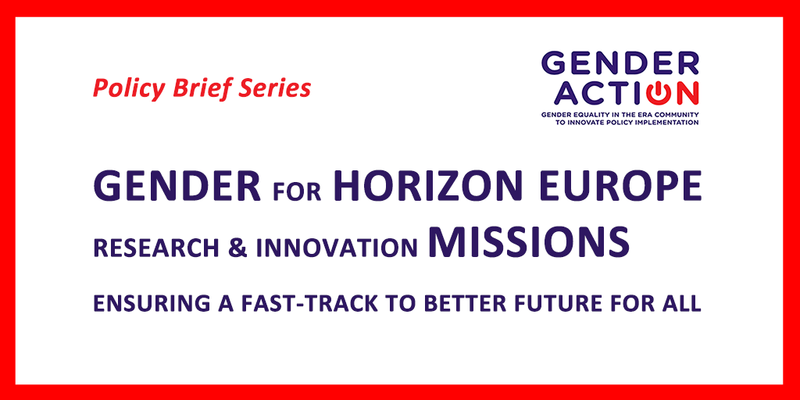 We are firmly convinced that gender equality policies and the gender dimension in research and innovation are crucial for the future Framework Programme and should be adequately reflected and integrated in the official documents as well as in further discussion, dissemination and visibility. 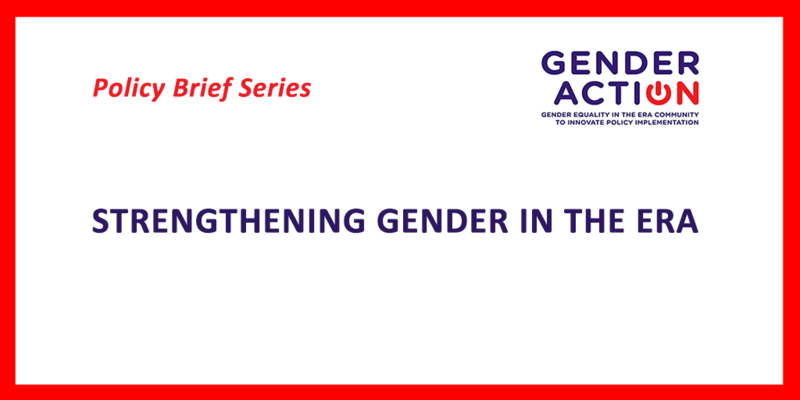 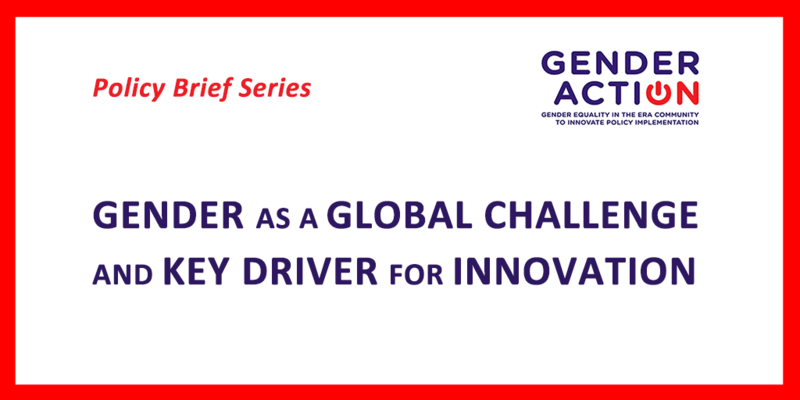 25 June 2018, Briefing paper n.2: Gender as a global challenge and key driver for innovation.